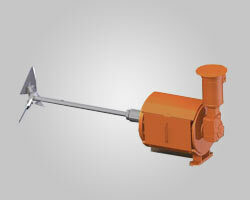 Stock and custom industrial mixers for a wide range of applications and tank geometries/sizes. 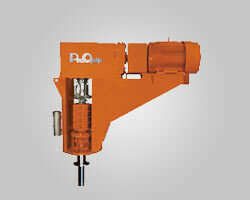 Belt and gear driven industrial mixers for demanding applications including digesters, bulk storage, and asphalt production. SaniQuip® Sanitary Tank Mixers are ideal for critical SIP/CIP environments in pharmaceutical, food and other applications. 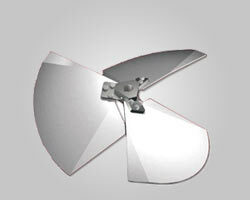 Get agitator impellers, shafts, gearboxes and other replacement parts fast, retrofit older agitators, and more. 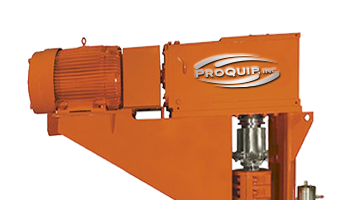 ProQuip doesn’t just make industrial tank agitators, we deliver comprehensive mixing technology and solutions that will help you meet your specific process objectives. 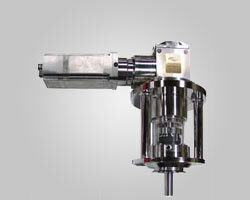 Whether you’re in chemical processing or a wide variety of other industries, our stock and custom tank agitator designs are engineered to provide reliable, efficient, long-term performance that will help maintain product quality, maximize productivity, and reduce downtime. Contact us today at 1-330-468-1568 or applications@proquip.com for help determining the right tank agitator and mixing solution for your application. Subscribe to In The MIX email updates.